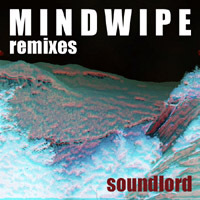 Soundlord – Mindwipe (1999) (download here). 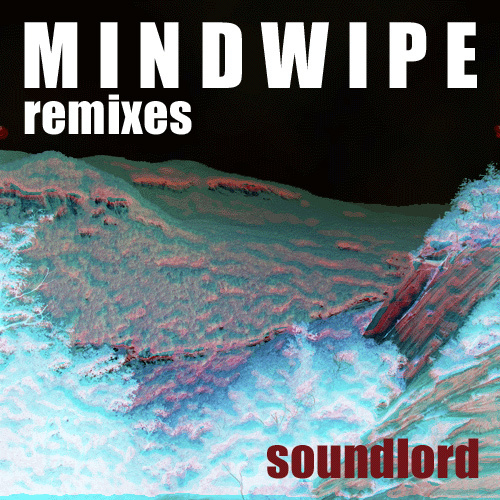 Mindwipe is one of the first songs I ever made, back in 1999 or so, as soundlord. The intro is too long, and the quality is pretty poor, but I still think I’m going to have a hard time topping the last two minutes of the song (starting at about 3:16). Crank it and see what you think. one of my future projects is to turn that final two minutes into a full song. It’s trancy (perhaps somewhat ahead of its time considering I made it in the late 90s) and has some killer arpeggios. 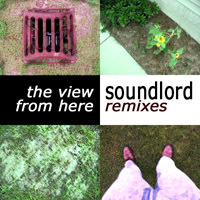 If I can remix the song to get rid of the first three minutes and keep the good stuff, that might be a win!